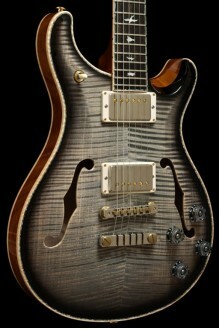 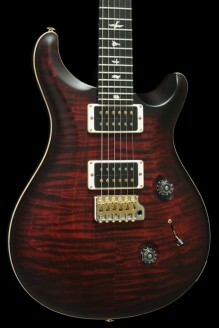 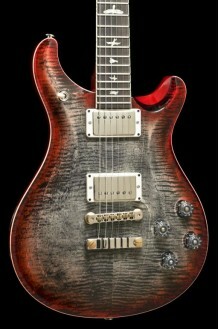 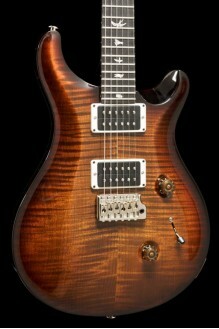 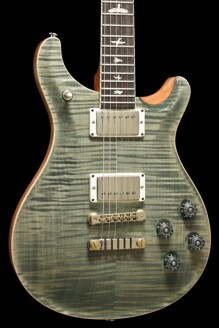 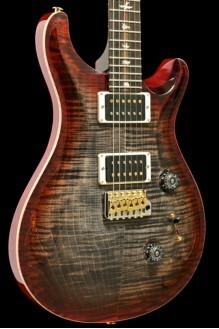 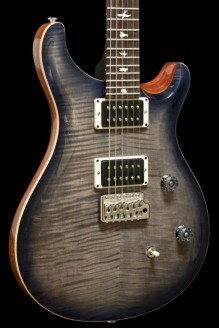 PRS CE24, Limited Edition version with Ebony Fretboard with Faded Grey Black Smokeburst Wrap Satin finish. 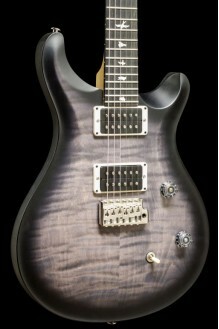 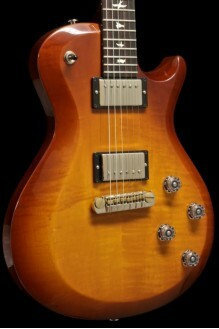 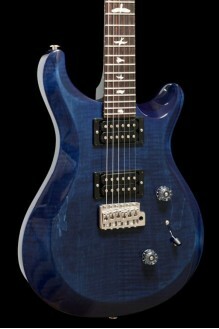 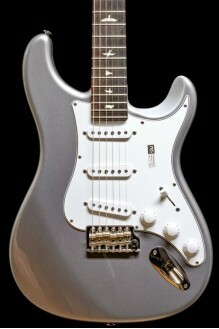 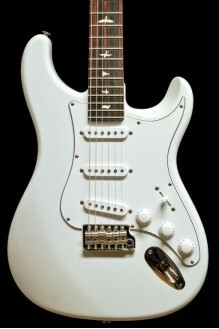 The CE24 is like the PRS flagship model Custom 24, but it features a bolt-on maple neck instead of a set-in mahogany neck. 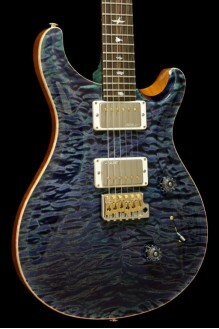 This PRS Custom 24 from 1991 is still in a fantastic state and comes with its original black PRS case and vibrato bar. 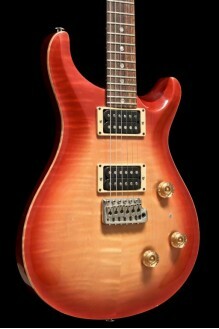 A beautiful Custom 24 with a 10-Top and an Fire Red satin finish. 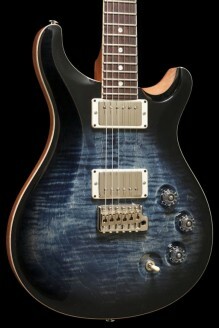 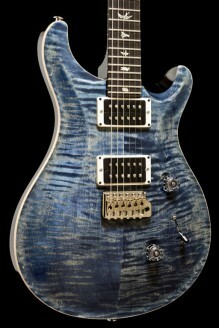 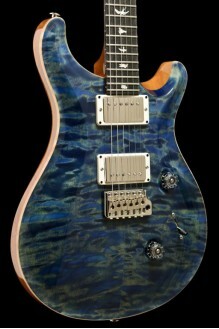 A beautiful PRS DGT (David Grissom Trem) in Whale Blue Smokeburst, with moon fretboard inlays.